When would you like to visit us? Pet Policy: $250 Deposit ($200 nonrefundable). $35 Pet Rent. Under 100 lbs, some breed restriction apply. See your community office for more details. This Challenging and well-maintained golf course is considered by many to be one of the best in all of Utah. In the beautiful setting of Smithfield, you get one of the greatest views of the mountains, while playing golf, that you could ever ask for. 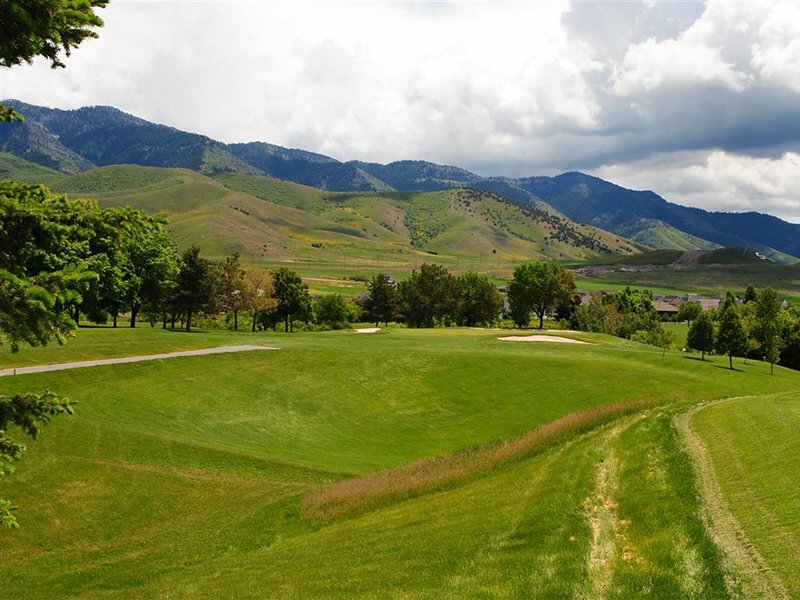 Equipped with an expert staff, a peaceful ambiance, and 18 of the best holes in Utah, you may also find yourself calling Birch Creek Golf Course one of the best courses you have ever golfed on. Tucked away in an unassuming cottage, one block from Main street sits Le Nonne. 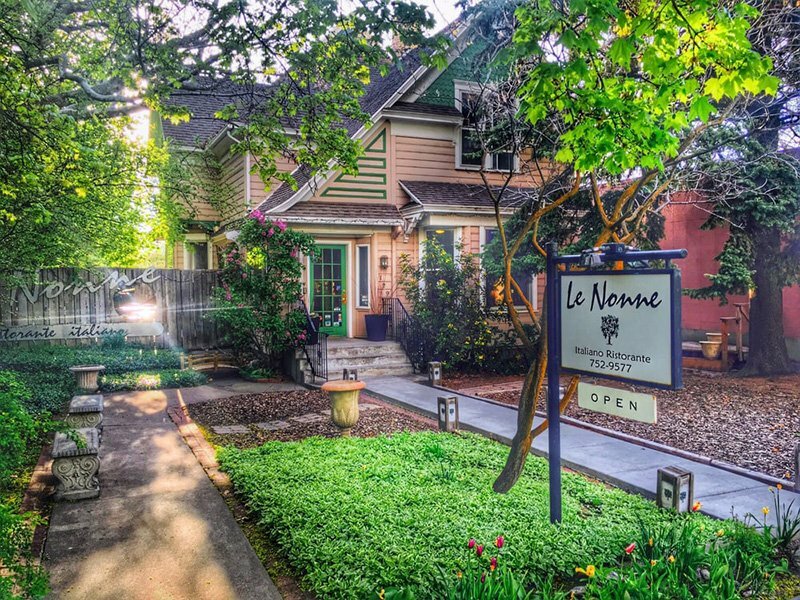 Considered to be one of the best restaurants in the valley, Le Nonne serves rich Northern Italian authentic dishes in traditional ways. Fresh pastas and gnocchi are paired with house-made sauces, fresh vegetables and Italian cured meats. As an alternative to the quaint interior, an outdoor patio surrounded by trees makes a perfect setting to relax with a steaming plate of Italian goodness. 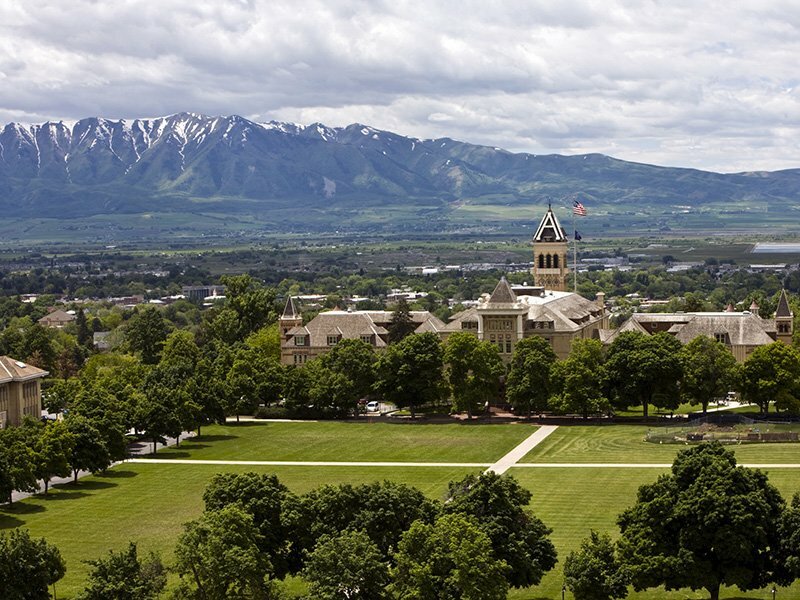 Founded in 1888 as Utah's agricultural college, USU has retained its focus on agriculture, while also growing to encompass domestic arts, and mechanic arts. The university offers programs in liberal arts, engineering, business, economics, natural resource sciences, as well as nationally ranked elementary & secondary education programs. It offers master's and doctoral programs in humanities, social sciences, and STEM areas. (Science, Technology, Engineering, and Mathematics.) USU has nearly 29,000 students enrolled 18,000 of which live near or on campus, making USU the largest public residential campus in Utah.